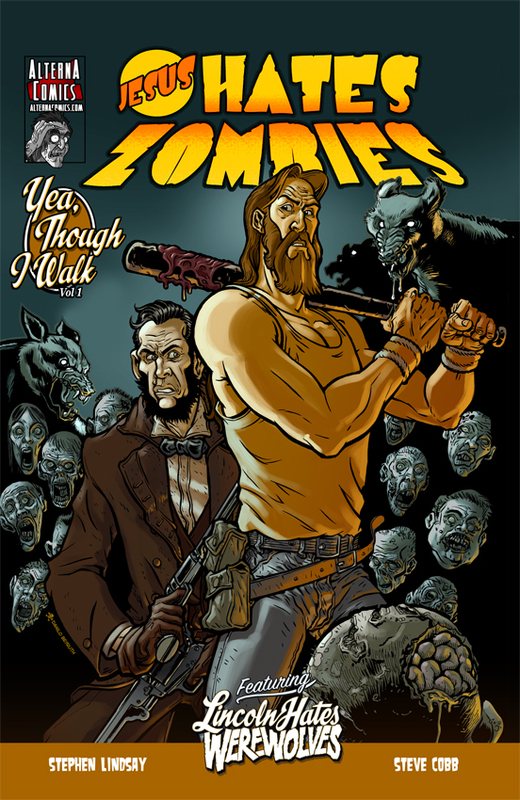 Because of the popularity of shows like The Walking Dead graphic novels and comics on the subject of zombies are much more acceptable to the masses. 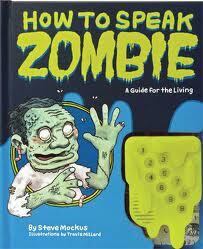 If you're new to the world of zombie comics and zombie graphic novels here are some to get you started. 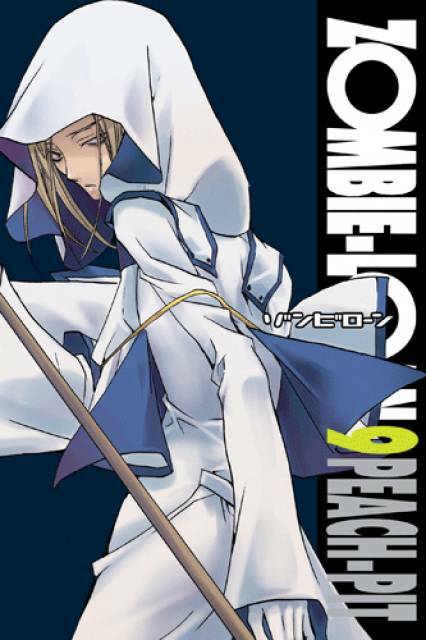 Originally published: Tokyo: Shueisha, 1999. 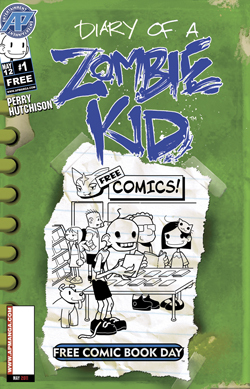 The year is 2011, and what starts as a pervasive and inexplicable illness ends up as a zombie infestation that devastates the world's population. 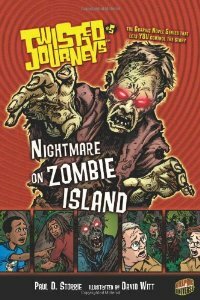 Taking the form of a biologist's illustrated journal found in the aftermath of the attack, this pulse-pounding, suspenseful tale of zombie apocalypse follows the narrator as he flees from city to countryside and heads north to Canada, wherehe hopesthe undead will be slowed by the colder climate. 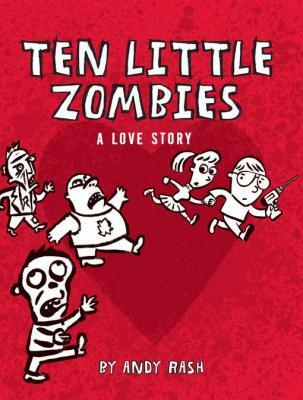 Encountering scattered humans and scores of the infected along the way, he fills his notebook with graphic drawings of the zombies and careful observations of their behavior, along with terrifying tales of survival. 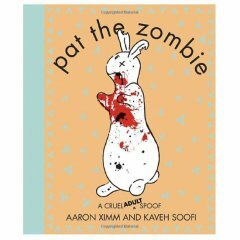 This frightening new contribution to the massively popular zombie resurgence will keep fans on the edge of their seats right up to the very end. 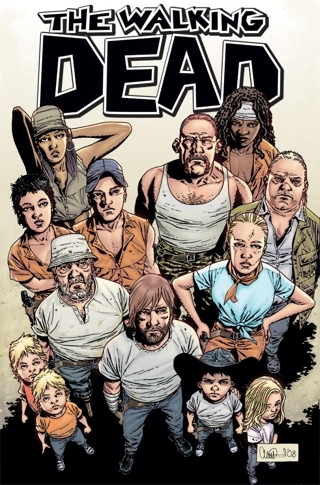 This hardcover features another 12 issues of the hit series along with the cover art — all in one oversized hardcover volume. 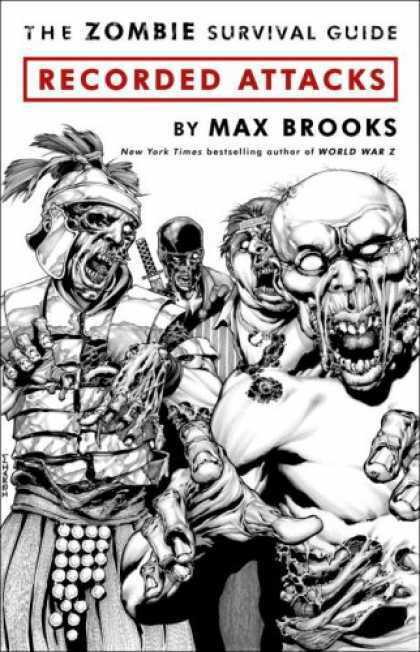 Perfect for long time fans, new readers and anyone interested in reading a zombie movie on paper that never ends. Torn from the pages of Ultimate Fantastic Four! 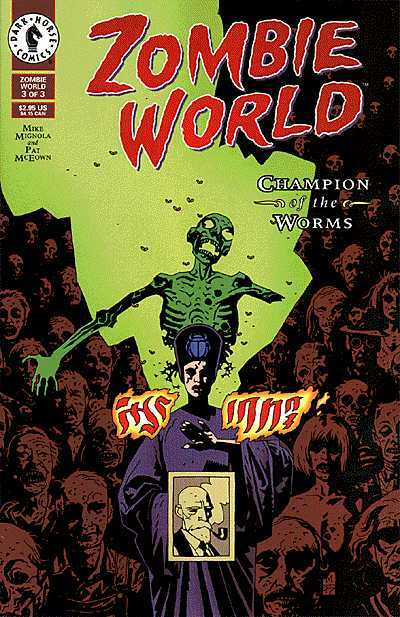 On an Earth shockingly similar to the Marvel Universe's, an alien virus has mutated all of the world's greatest super heroes into flesh-eating monsters! It took them only hours to destroy life as we know it - but what happens when they run out of humans to eat? Follow their search for more food, and witness the arrival of the Silver Surfer! 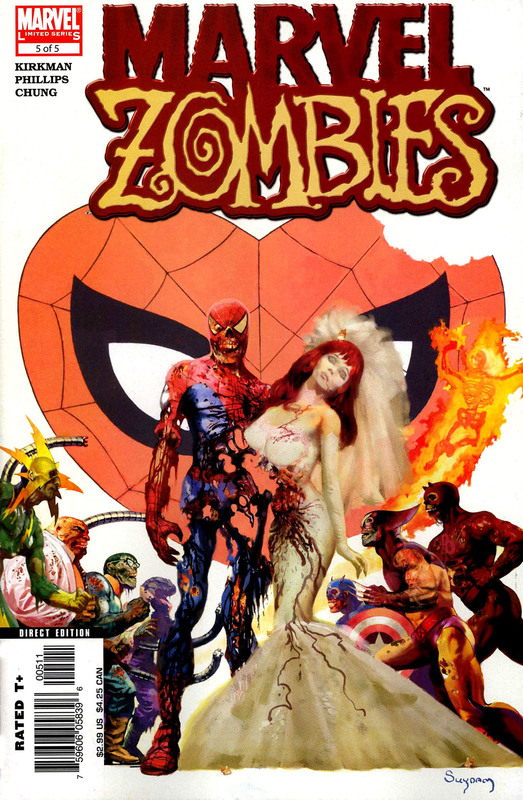 Collects Marvel Zombies #1-5. 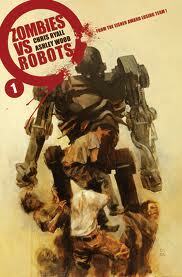 Follow the frantic journey of a man seeking his one ray of hope in a post-apocalyptic nightmare United States. 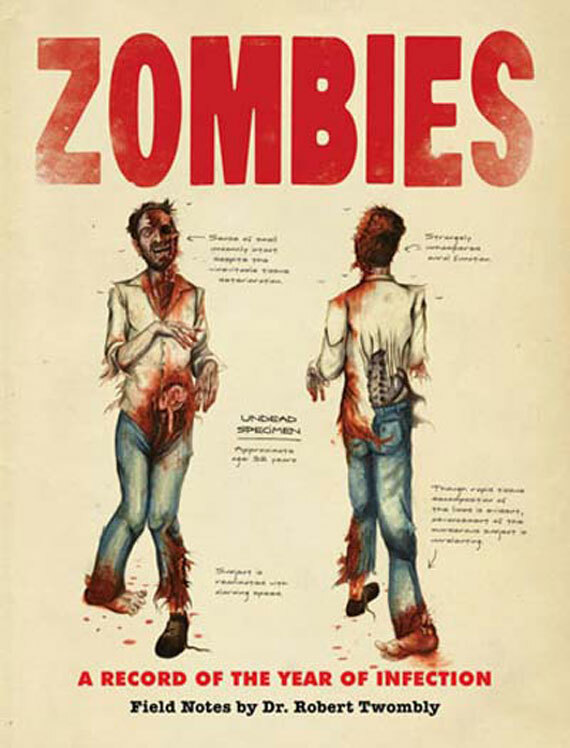 The zombies have come and (mostly) gone, but the disease is still out there, threatening the survivors. The country swarms with roving packs of wild animals — and worse, desperate humans ready to do whatever it takes to survive. Through it all, one man must drive from California to New York to reunite with the woman he loves before it's too late for either of them! Check your fuel tanks, weapons, and supplies; buckle down tight; and get ready for a thrill ride that may leave you breathless — or not even breathing! 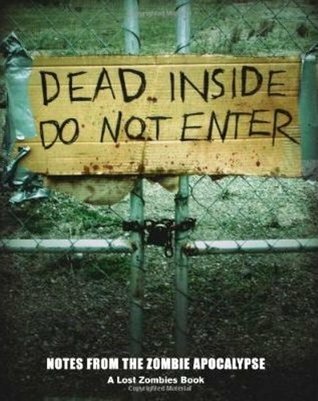 Brian Keene, the horror novelist acclaimed as one of the major forces behind the new era of zombie popularity, is bringing an all-new, fright-filled feature to Antarctic Press. Jack is your typical 3-year-old boy who has an imaginary friend named Uncle Bug. After messing up the kitchen, Jack's dad is given the task of distracting his son while his mom cleans up the mess. To occupy Jack, he plays a DVD of his childhood favorite cartoon. Jack becomes obsessed with the show and his obsession begins to drive his entire family crazy! Whether you"re a professional hunter, an amateur spotter, or just some poor schmo trying to avoid having his brain eaten, this comprehensive guide is an indispensable tool! Learn standard silhouettes, habitats, weaknesses (NOT always the head! 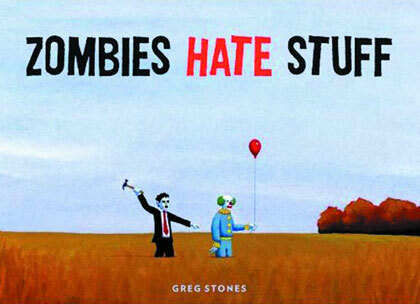 ), and more for all types of walking dead - from radiation-spawn to genetic accidents to voodoo slaves! 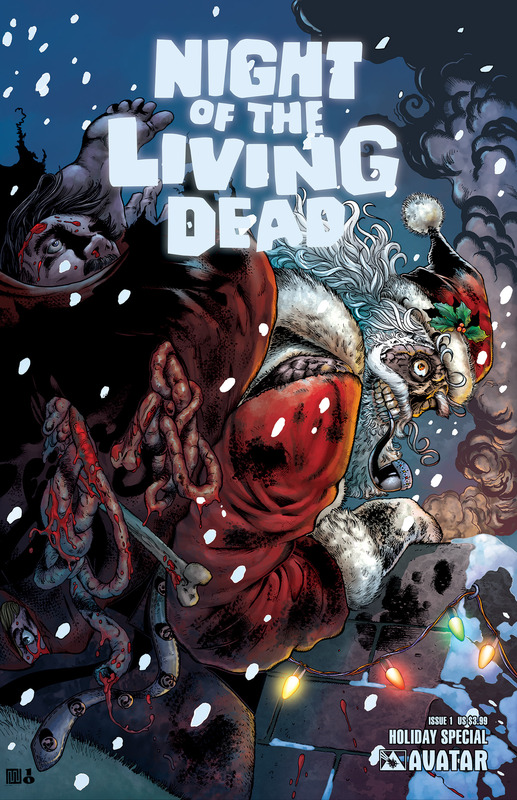 Walking Dead #90 "1st Print"
The walking dead as an idea and an image sends a shudder through our collective psyche. Just why did we invent these chilling creatures and what fears do they uncover? 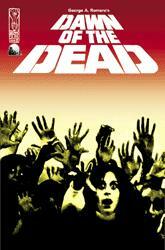 The living dead is explore here through graphic novel format, also supported by color and black and white photographs. 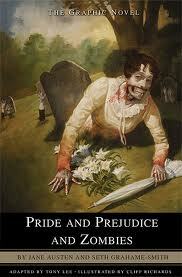 Students will enjoy walking in the steps of the undead through time. 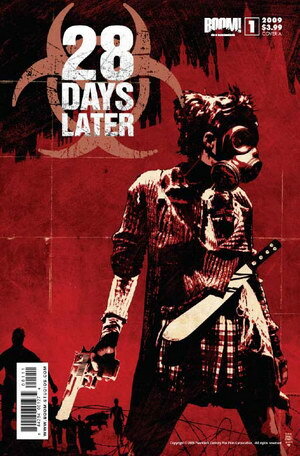 Follow the frantic journey of a man seeking his one ray of hope in a post-apocalyptic nightmare United States. 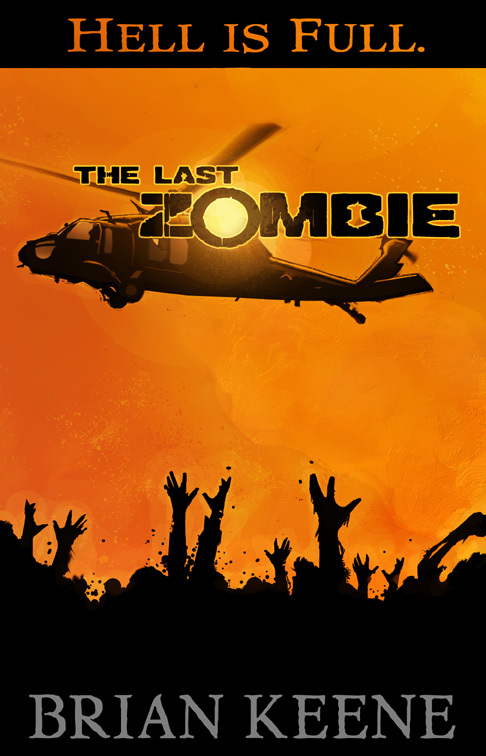 The zombies have come and (mostly) gone, but the disease is still out there, threatening the survivors. The country swarms with roving packs of wild animals? and worse, desperate humans ready to do whatever it takes to survive. Through it all, one man must drive from California to New York to reunite with the woman he loves before it's too late for either of them! Check your fuel tanks, weapons, and supplies; buckle down tight; and get ready for a thrill ride that may leave you breathless? or not even breathing! 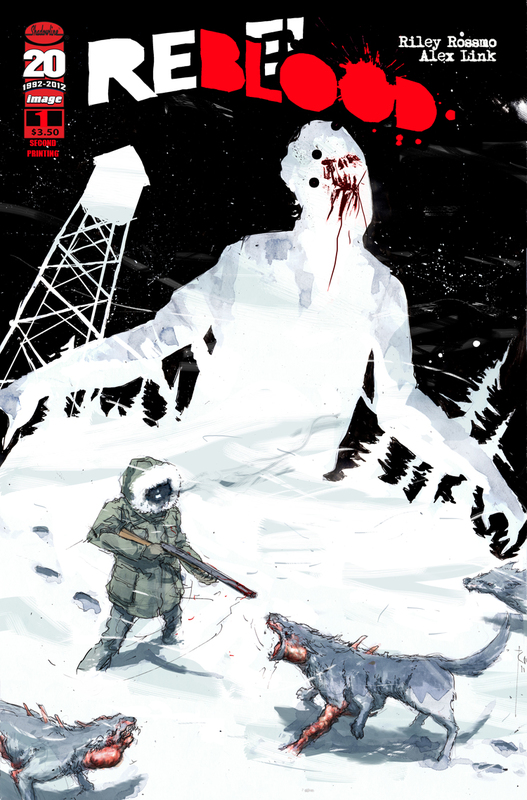 Brian Keene, the horror novelist acclaimed as one of the major forces behind the new era of zombie popularity, is bringing an all-new, fright-filled feature to Antarctic Press. 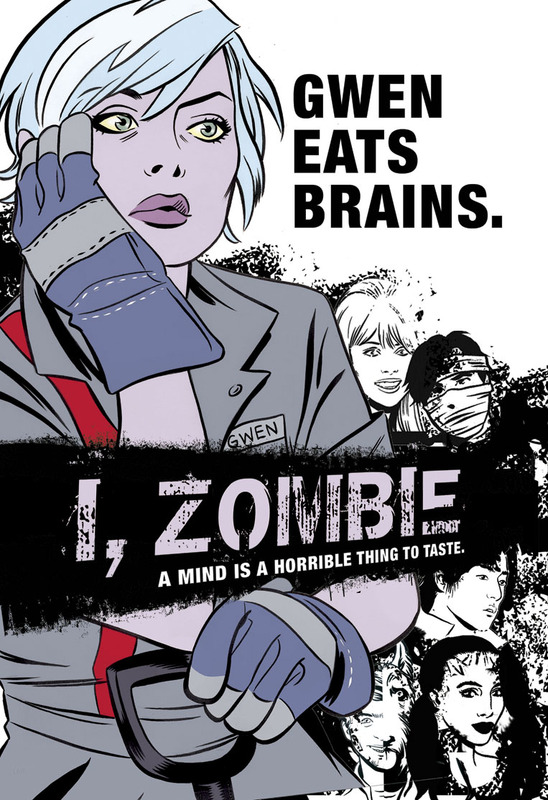 Zombie Roamer illustrates that the only sure way to stop a zombie is to destroy its brain. 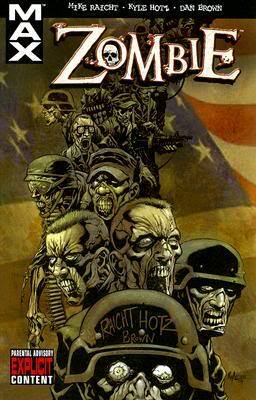 Press the lever on the Zombie Roamer's back, and its head splits open, unleashing an explosive mess of blood and brain fragments. Also features a removable axe and removable arm segments that expose the jagged bones and torn muscle that lie beneath. The only sure way to stop a zombie in The Walking Dead is to destroy its brain and this figure illustrates that important fact in gruesome detail with exploding brain play action sure to both disgust and amaze!The Walking Dead figures start walking on to shelves September 2011. 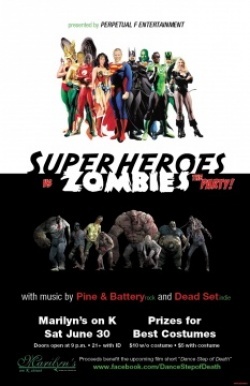 So get ready to defend your toy collection from infection, otherwise that Barbie might just be part of a zombie feast! 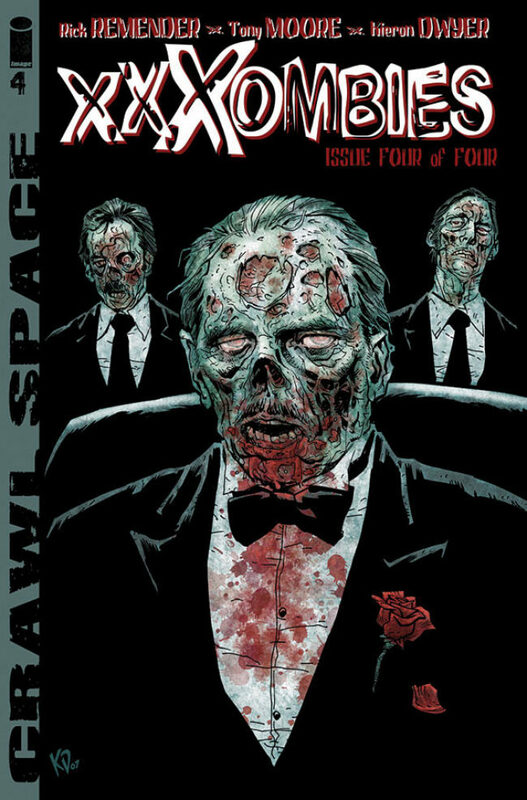 Asylum Press brings you a giant flesh rotting collection of all-new zombie tales. Featuring an international cast of artistic talent. 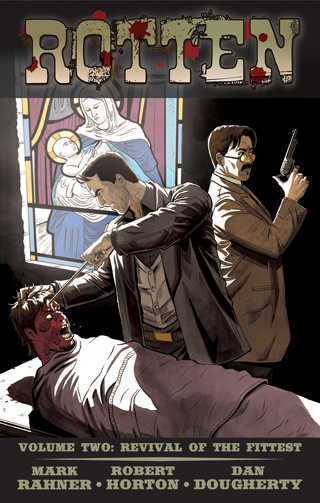 Szymon Kudranski (SPAWN) brings us The Barber, a tale of the undead and the Mob. In Creature Converts, a cat lady's feline friends develop a taste for the flesh. 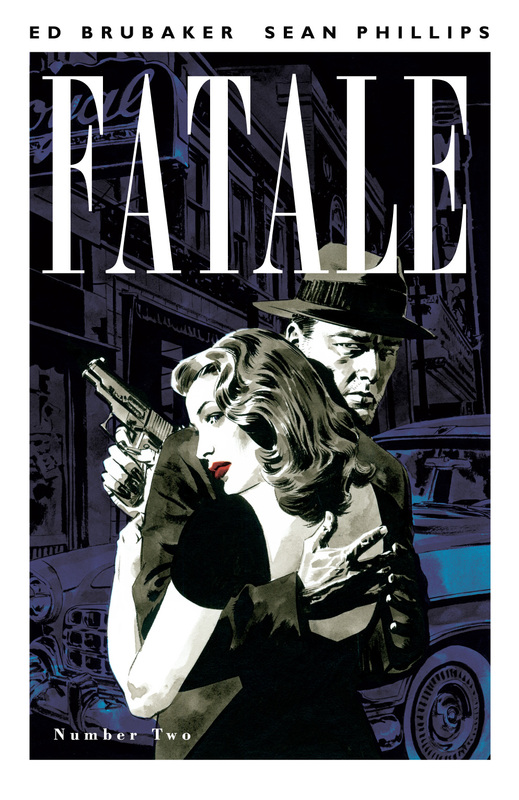 In Feast a gangster's taste for a delicacy becomes his end. 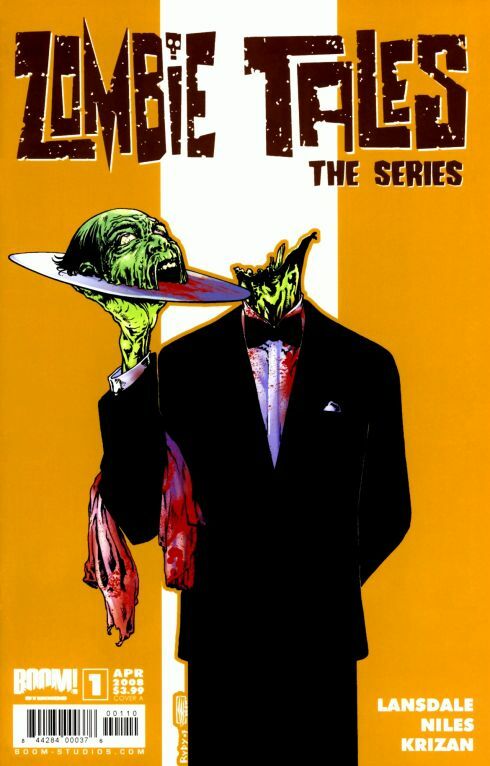 In Hate a zombie must confront what he's become. 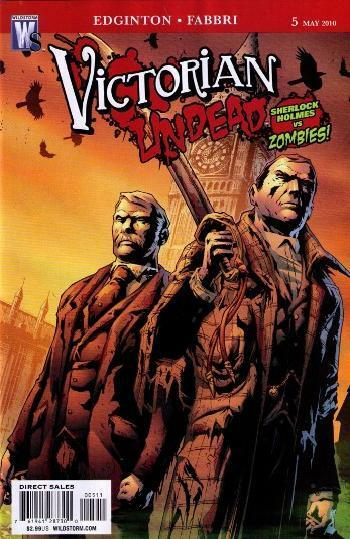 Billy George brings us The Undead Templars a tale of the blind dead. 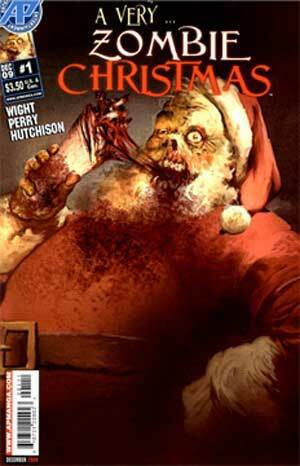 Featuring an all-new tale by horror master Tim Vigil. In The Jiang Shi we get a taste of Asian zombies. 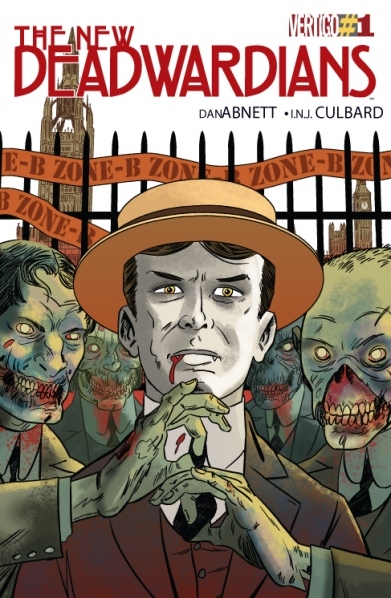 Robert S. Rhine and Frank Forte deliver Zombie Brain Feast. Other tales include Bond, Dead of Night, and Desert Church. 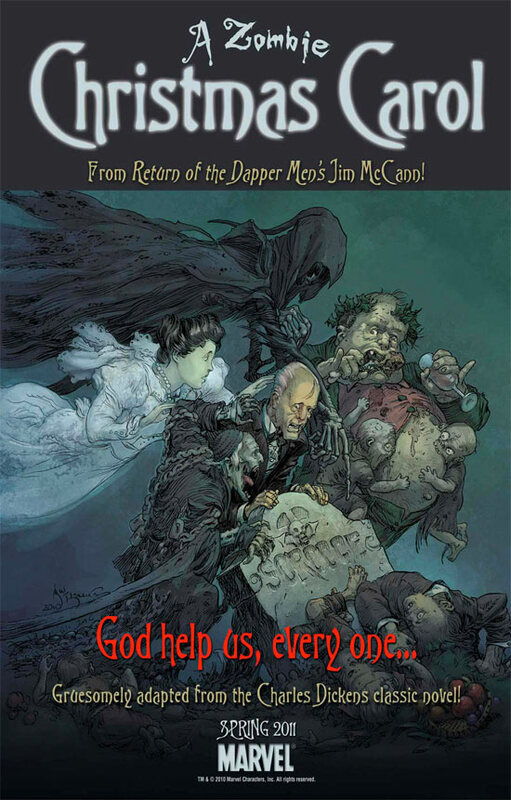 Over 15 flesh-eating tales to shock and horrify! The popular BATMAN creative team that produced TALES OF THE MULTIVERSE: BATMAN -- VAMPIRE reunite for a haunting graphic novel that pits an all-too-human Dark Knight against supernatural villains who are blends of classic horror characters and Batman's familiar gallery of foes. Written by Doug Moench, with chilling, stylized art by Kelley Jones and John Beatty, HAUNTED GOTHAM finds a very mortal Bruce Wayne in a Gotham City that has become an isolated hunting ground, cut off from the rest of the world by evil, unearthly beings that prey on humanity. 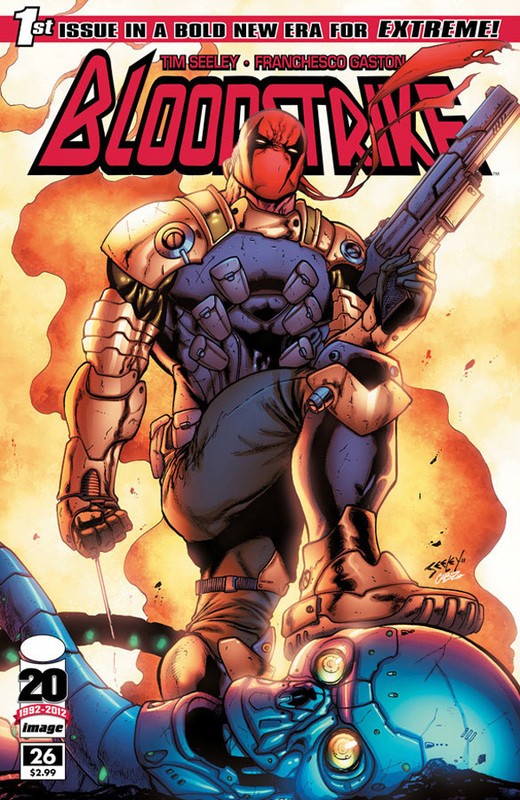 Trained from birth to combat the dark forces, only Wayne can hope to prevail against an army of twisted creatures that includes werewolf assassins, ghosts, demons, zombies, and a patchwork Joker (wearing the head of Bruce Wayne's father) among its members. But to gain the power he needs, must Batman sacrifice his parents' souls? From movies to comics to graphic novels, monsters and their ilk tap into the terror that lurks in the darkest regions of the human collective unconscious. 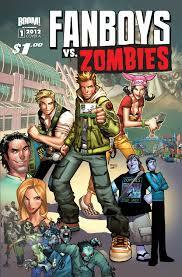 Enduringly popular characters, from vampires to zombies, provide an exciting challenge and appeal to comics and animation artists. How to Draw Chiller Monsters, Werewolves, Vampires, and Zombies features the artwork of the comic David Harman, comic-book artist and Hollywood monster designer Kerry Gammill, Gene Colan as well as Neal Adams, Jim Steranko, Jack Davis, Frank Frazetta, Basil Gogos, and Wally Wood. 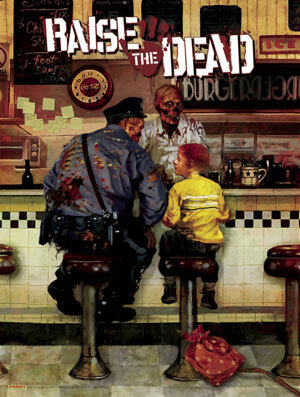 The bodies and unpredictable resurrections climax in the most gore-soaked chapter of the Marvel Zombies saga yet! 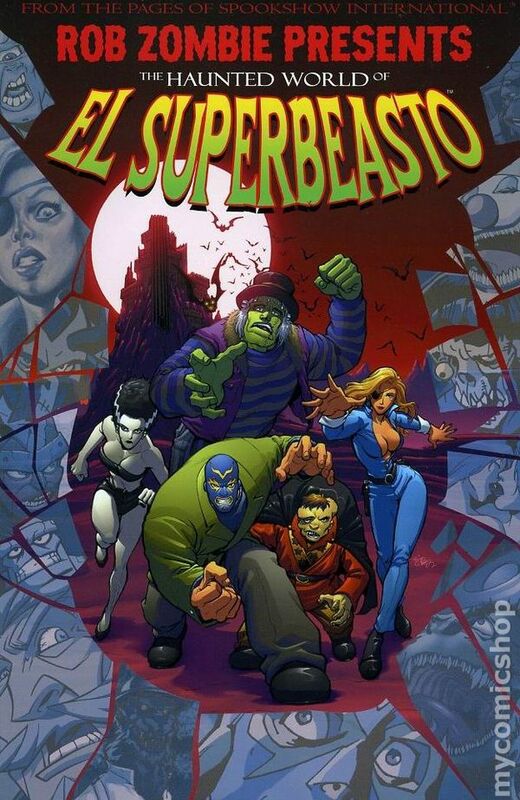 They were the Squadron Supreme, heroes exiled from another dimension to our own. but the twisted science of the Project Pegasus facility infected these defenders with a virulent zombie strain. Now it's up to Jill Harper's desperate special ops team to keep the plague contained within the facility-whatever the cost. But Harper discovers that the Squadron wasn"t the only unconscionable experiment being kept off the Pegasus records. and her shocking find may be the key to saving the human race. 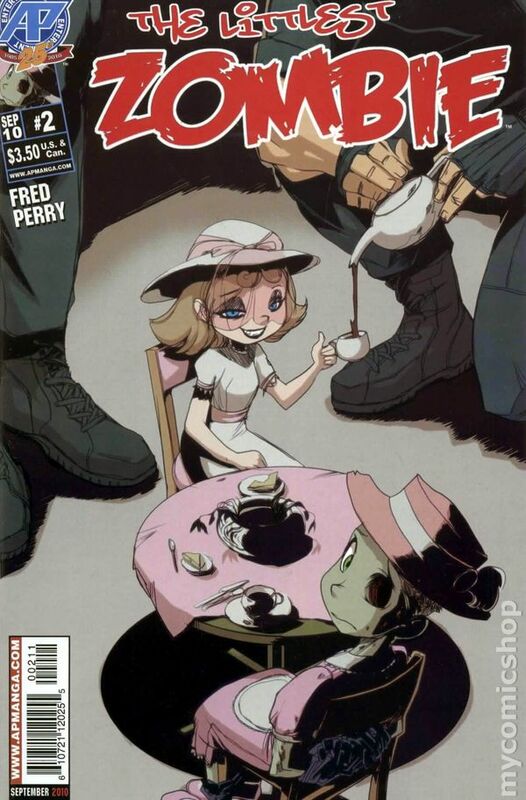 Join Frank Marrafi no (Haunted Tank) and Fernando Blanco (MARVEL ZOMBIES 5, THUNDERBOLTS) as the bodies and unpredictable resurrections climax in the most gore-soaked chapter of the Marvel Zombies saga yet!